Placed around the waist of the clinician and used to apply lateral traction easily and in a controlled manner. 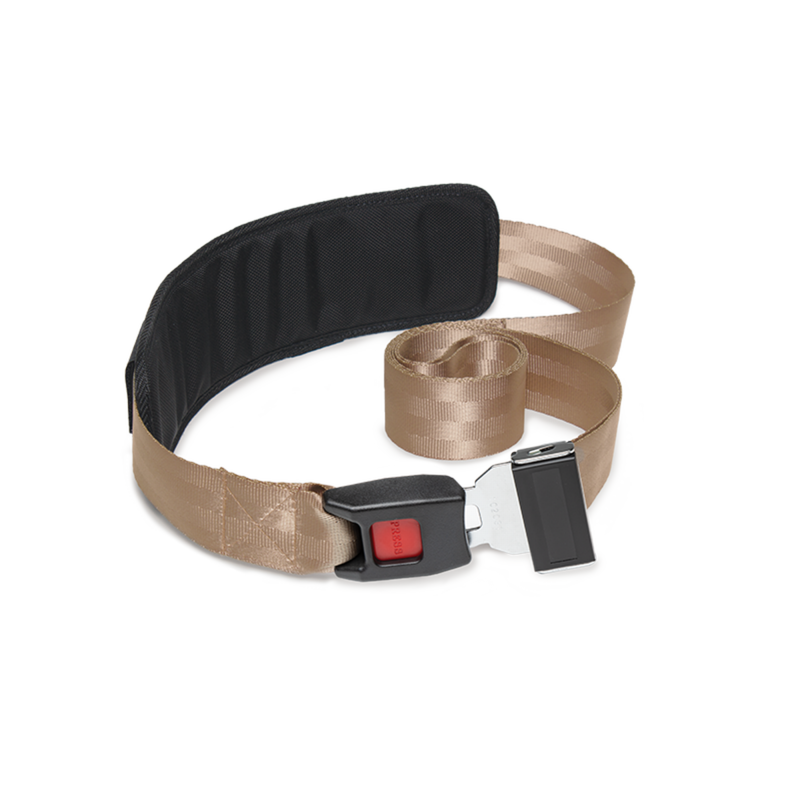 The Extremity Mobilization Strap features one-hand length adjustment and push button release. The durable, nylon-woven strap features a removable nylon-covered foam pad, which also makes it suitable for comfortable pelvic stabilization of the patient. Strap measures 8' in length. Nylon pad is removable and hand washable.